Get $50 off your first bus rental! 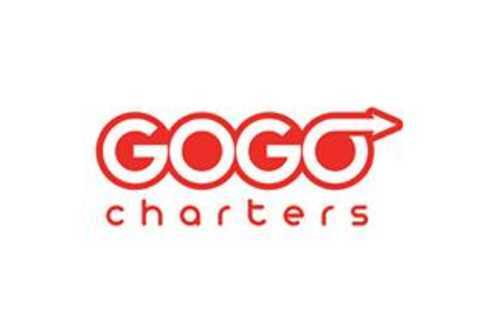 GOGO Charters Denver is offering $50 off your first bus rental in the Colorado area. Browse through the newest bus models in the industry, including charterbuses, motorcoaches, minibuses and more. Terms and conditions apply.